Piercing and highly lifted notes of fresh crushed blackberry, violet, roses, sweet cinnamon, white pepper and cream are in abundance. There is such purity and symmetry here, together with a fine vein of chalky minerality which vies with intense spiced red cherry fruit. 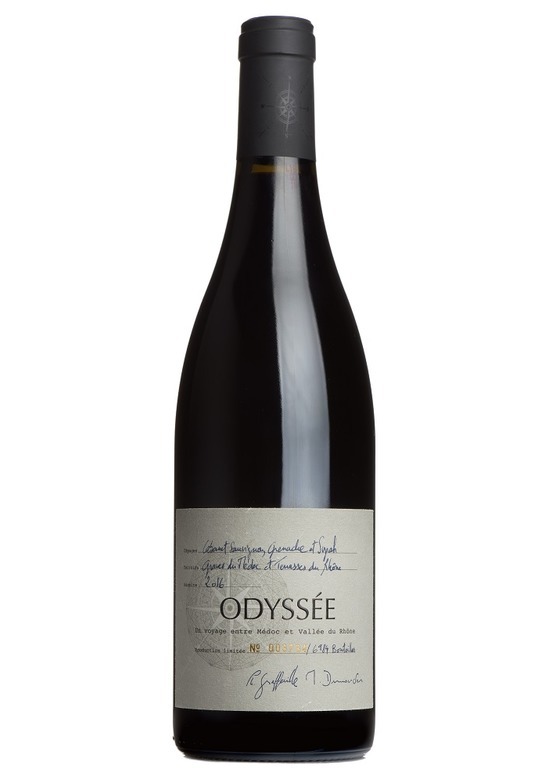 On the palate the wine is full of crystalline red and purple fruit, hints of rose Turkish delight and rich cream notes. There is a silky, elegant poise which pairs so beautifully with the wines rich generosity. Tremendous texture and delivery, this is a quite unique yet thoroughly enthralling wine. Under Bond prices exclude UK duty and VAT, which is payable at the prevailing rate upon delivery from bond.